Candy buffets are the latest and greatest in parties and social events. This easy way to provide treats for your guests has taken the society by storm. There are many unique and fun ways to stage your candy buffet. Follow these easy tips to make your buffet unforgettable. You will probably want candy bought in bulk for value. A supplier like Sweet Services is in order. Your supplier will have traditional candy as well as some candies that you do not see in stores. Set your budget before you begin. This allows you to purchase candy and make decorations with the costs in mind. Your theme is reflective of the event you are celebrating. Even if you are not hosting a traditional party such as a birthday or wedding, you will need a theme. The theme will include your color selections. Choose 2 or 3 colors and stay within the hues of these color choices. You will need a variety of shapes and sizes to hold candy. These are the basic needs. How you put these items together is what makes your candy buffet unique and wonderful. Set your buffet up in a vintage style using black and white. Use old fashion looking jars and vases for containers. Use a black and white table covering and backdrop. The centerpiece can be a black and white framed photo of the guests of honor or a chalkboard with wording added, “Sweets” or “Candy Bar,” are good choices. While your black and white theme is primary, add another color for eye appeal. Red is a great choice because peppermint balls, suckers, and rock candy are available in red and are vintage choices. However, you can use the color of your choice. Set your candy buffet up to mimic a real bar. Use various types of cocktail and wine glasses to hold candy. Plastic wine glasses or shot glasses are great for taking home favors. Use wine bottles with candles melted on the top for decoration. Add some pretzels to the bar for a bit of salty goodness. Set up your buffet for summer fun. Use plastic buckets to hold the candy and the plastic shovels as scoops. Beach towels make a great backdrop. Sand toys, flip-flops, and sunglasses make cute decorations for the table. You can use small solo cups for goodie bags. A paint ladder with shelves built in to hold paint, or a ladder with three boards stretched through (widest on the bottom, going to narrowest on the top) is a great substitution for a table. Whether you use a ladder that is decorated and white or a ladder that is rustic, the wow factor is evident when you stage your pretty candy. Use cans for your containers, and group each rung in a particular color. A backdrop with splashes and specs of color brings your paint party together. Create a pretty and fun bugs theme table. Your props can be butterfly nets, mason jars, and fireflies. Create your fireflies by stringing twinkle lights through the branches of a tree or attached to a midnight blue cloth hung from a rod behind the buffet. Use gummy bugs, worms, suckers with eyes, and other bug related favors. Almost any candy can have a bug look with some sugar eyes or pipe-cleaner legs. Perfect for a little girl’s party, a baby shower, or even a wedding, a princess-themed buffet is fit for royalty. Use white tablecloths and using a rod behind the table, criss-cross a canopy made of sheer fabric. Add glitter, ruffles, and even feathers for a glamourous touch. Contrast your candy colors of pinks, whites, silver and gold. The candy containers should be clear. Use lots of glam on this table for a dreamy candy buffet. Candy buffets can be whatever you want it to be. Sports themes, superhero themes, holiday themes, back to school, spring break, or any event can have a candy buffet made specifically for the event. Do not limit yourself, if it holds candy it can be used, Mix and match ideas and trade supplies with other candy buffet designers. Those are all so cute. I am having some people over to watch the superbowl, so I am thinking of setting up a candy buffet for my friends. Those are such cute ideas! I’ve never tried a candy buffet, but I think now I’ll have to. Love it! You have such great ideas to put your own spin on making a beautifully decorated Valentines Day party. I love the cake and the cupcakes. 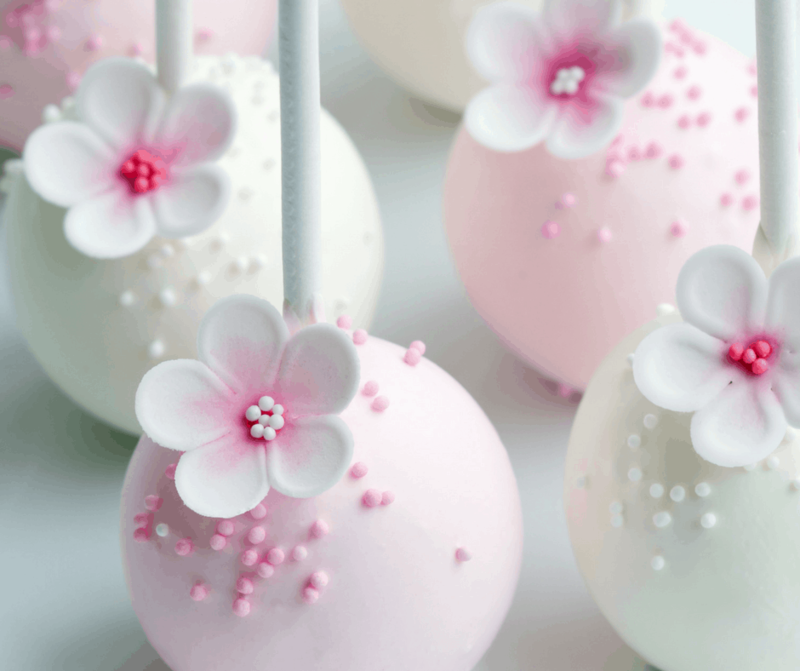 I do enjoy cake pops as well. I think people would just be at that table looking at how pretty it is as opposed to wanting to eat the cake. The jars are a nice incentive also to put your Valentines Day kisses or other candies that will make your party pop. I LOVE this! I want to do this with my next party! The Princess Please one! Those little cakes are BEAUTIFUL I would almost not want to eat them! I have seen so many different kinds of candy bars made up. So very colorful. Big hit with kids and adults. A theme is wonderful but not always needed. Those are all such cute ideas! I love how versatile these ideas are, from casual get togethers to more fancy events. Plus the candies are so colorful and fun! I did a candy buffet at my daughter’s wedding. It turned out really good. They are so much fun to have at events. 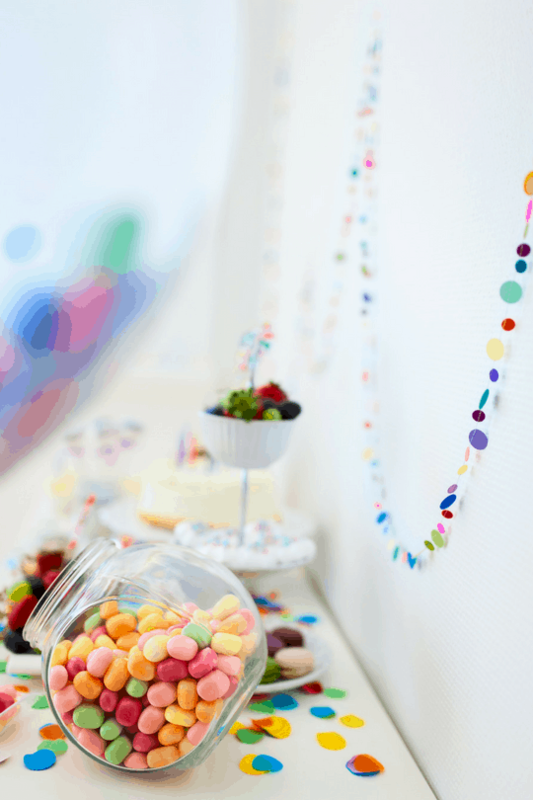 Great tips, candy buffets have become a staple in the event planning industry. Visually they are excellent for decor and guest always love the goodie bags. Mimi Green recently posted…Do You Know How Easy It Is To Make This DIY Collar? The princess please one is my favourite! These are such good ideas for parties. I also like the look of the vintage one. Candy buffet? Oh my… sounds wonderful! I love the pink set up, so nice! 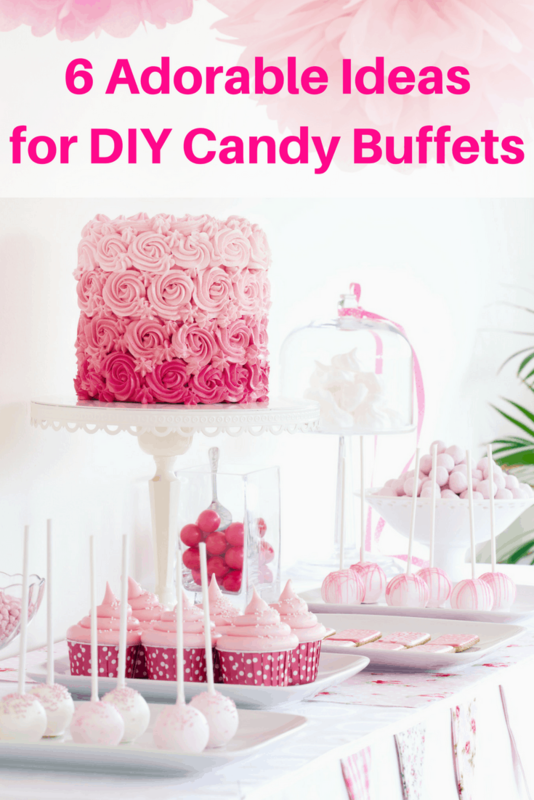 These are all great DIY candy buffet ideas. I love the first one with the rose cake and the Princess one. I will have to check out Sweet Services for sure. Thanks for sharing the ideas. You always make everything so perfectly, almost too pretty to eat. Candy buffet would be bad for my son hahaha, he has a sweet tooth. 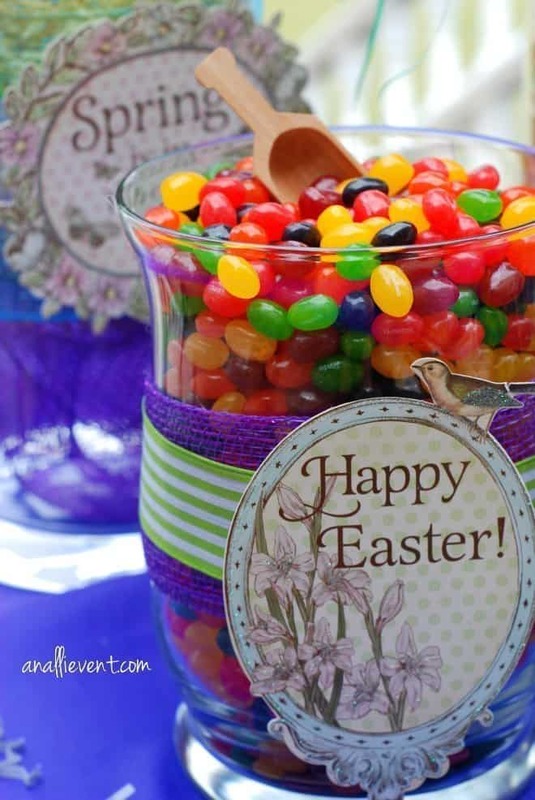 These are great tips for a gorgeous candy buffet. I love the idea of sticking with a single color and using a lot of glass jars. I just love candy buffets especially with all those pretty apothecary jars! There is just something about having a whole bunch of candy openly displayed and anyone can help theirself! My fav’s are the one’s with the pastel colored candies. Now I want to host one, I’ll have to invent a reason! I am inspired. These are all great ideas for candy bars!! My niece had one at her first birthday and it was adorable!! ricci recently posted…Dry Shampoo VS Texturizing Spray: What’s the Difference?? Great Ideas.! I like all of them. Yes! Buying in bulk saves so much. You will need more than you think so don’t ruin your setup by not getting enough. These are all wonderful ideas. I would not have thought of most of them. Heck, who am I kidding, I would not have thought of any of them!